I’m excited to share with you today a brand I am extremely enthusiastic about Naturkind. 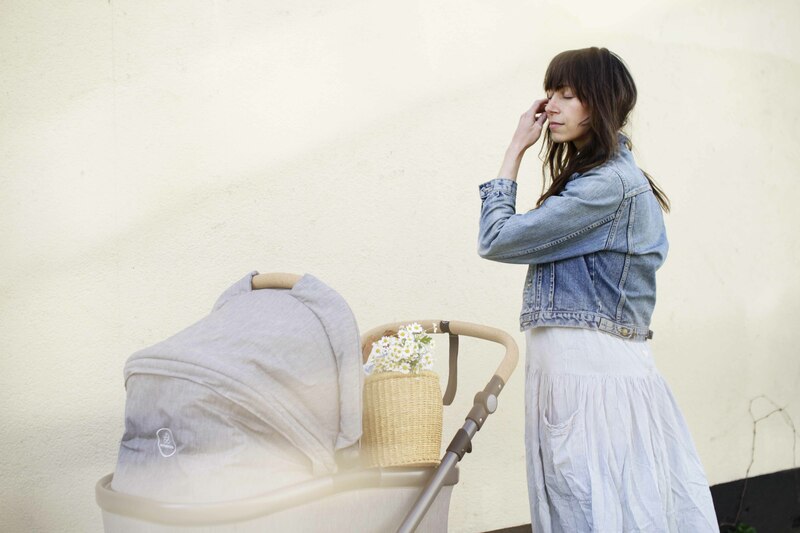 Naturkind is an Austrian manufacturer of high-end, durable and hand-made strollers. They are truly unique because there’s no other brand out there who makes strollers as sustainabily as Naturkind does. And in a world where everyone seems to be greenwashing I have decided to not use the word ‘sustainable’ lightly. On the sustainability scale I would give Naturkind a 9 out of 10 and I will tell you why n the article below. Not only that, I will do a full review of our Naturkind LUX which I have had in house for almost a year and I have been using daily for te past 10 months. I will talk about design, materials, assembly, use and sustainability. 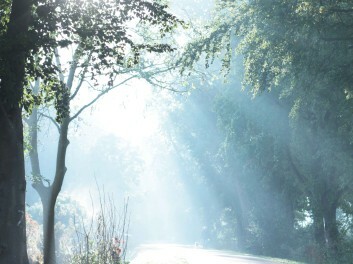 I will talk eco facts, what I love about our LUX and what some of the cons are. 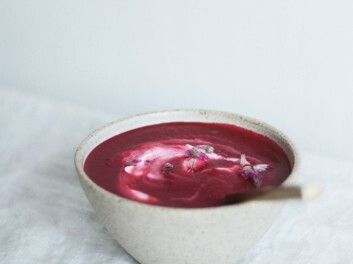 If you are interested in organic and toxin-free living, especially with kids, than please do tag along and read about my experience with Naturkind below. Naturkind has four different types. LUX, VARIUS PRO, VITA and TERRA. I love the VITA, which looks like one of those old fashioned strollers from the sixties, yet with a fresh twist and all the modern day and sustainable conveniences one might desire. We did not choose the VITA though, we went for the LUX (colour: siebenschläfer) because of it’s versatility and it’s modern look. 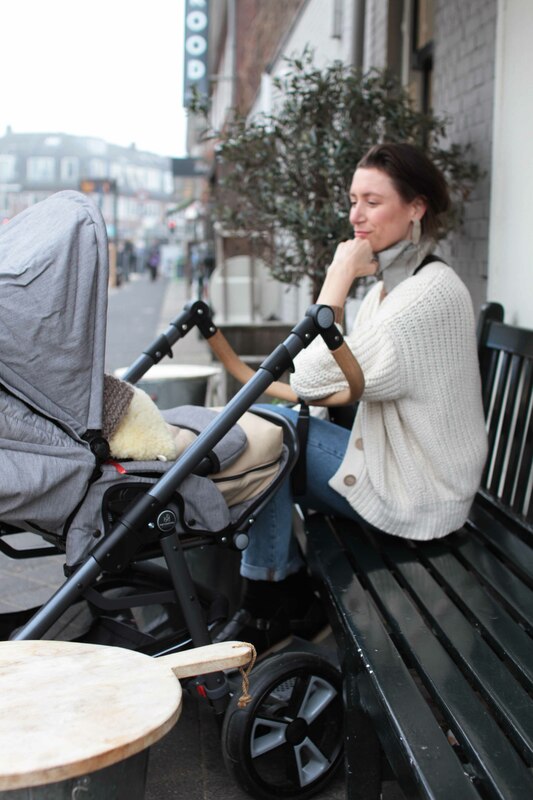 If you live in the country and are looking for an outdoorsy stroller for beach strolls, wood walks and all things unpaved the naturkind TERRA would be perhaps more suitable. The Naturkind LUX is the winner of the reddot design awards 2018. We live in a city and mainly walk on pavement, cobblestone and grass. I did want to test the stroller on different terrain though so we walked on shallow sand and took unpaved park trails. Since we had a proper Dutch winter we also walked over ice and through snow. We actually walked through A LOT of snow, with one baby in the stroller, one child on the board and a bunch of groceries in the basket below. The stroller did fantastic under these conditions. It is extremely sturdy and durable yet lightweight. Assembling our Naturkind proved very easy. I did it by myself without any help in about 10 minutes. 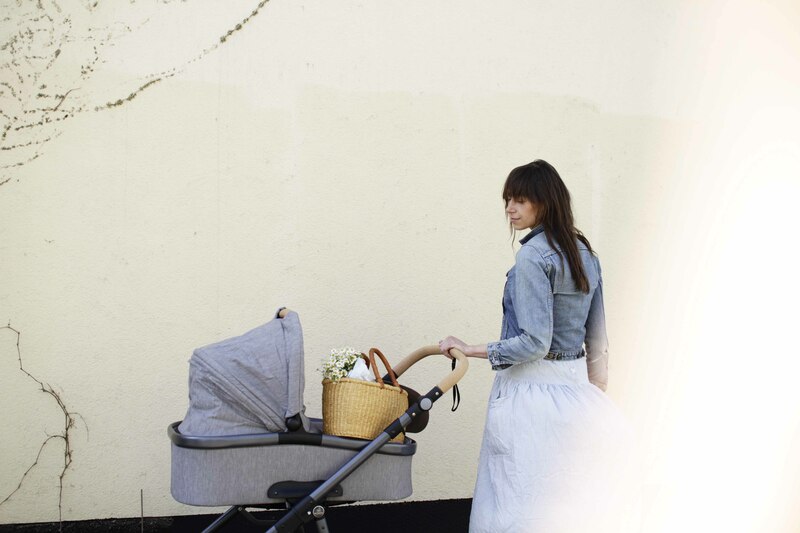 The stroller folds up easily in two simple steps and alterations such as detaching the cot and replacing it by the seat went swiftly and smoothly. The stroller weighs but 14 kilograms in total, which makes it easy to move around, also when assembling. We have used our Naturkind LUX every simgle day since Sami’s birth. Sami was in the hard carrycot for the first 6 months of her life. We then switched to the seat because she wants to see it all and has a strong desire to experience things the way we do. Perhaps typical for a second child? The seat has different inclinations though so a small baby does not need to be put up straight but can be placed in a semi lying down semi seated position. When we started using the seat it was winter so I bought a second-hand foot muff for her to keep warm. 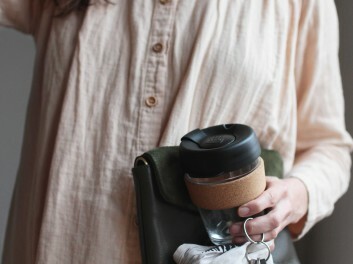 Naturkind makes and sells all of these accessories (foot muffs, adapters, seat covers, mosquito nets and rain covers) as well, sustainably of course. The strollers and accessories are difficult to find and buy second-hand though, perhaps because it’s still a niche product fairly new to The Netherlands. This will hopefully change overtime. Naturkind is a perfect product to selll on and buy second-hand because of its durability. It can be used daily for many many MANY years. There’s some things I really love about using our Naturkind. It has swivel front wheels, which makes it extremely easy to steer. Also with just one hand, something that needs to happen quite a lot when you have two small children to tend to. The Naturkind LUX has a large grocery basket which is big enough for family groceries for the workweek. The manual says it can hold groceries up to 3 kilograms but I’ve easily put more in. The fabric used is organic, ecologically dyed and has a UV protection of 50+. This means you do not need to slather your child in sunscreen constantly, it is naturally shielded and protected. The build of the wheels (air filled, spring mounted) ensures it can be used on many different terraines while your child sits or sleeps comfortably. Officially the TERRA is the one to choose when you want to go off road but I have found that the LUX does really well on various unpaved surfaces as well! We have a rain cover for our LUX but when it does not pour down I simply pull the roof over. I really love the fact that the roof of the seat can be pulled shut almost fully, with some room for ventilation, so Sami sits safely when it’s very windy or wet. This is a unique feature of our LUX. One of the other super nerdy pro’s I find this stroller has has everything to do with the steering arm or handlebar, which btw is beautifully made from cork. 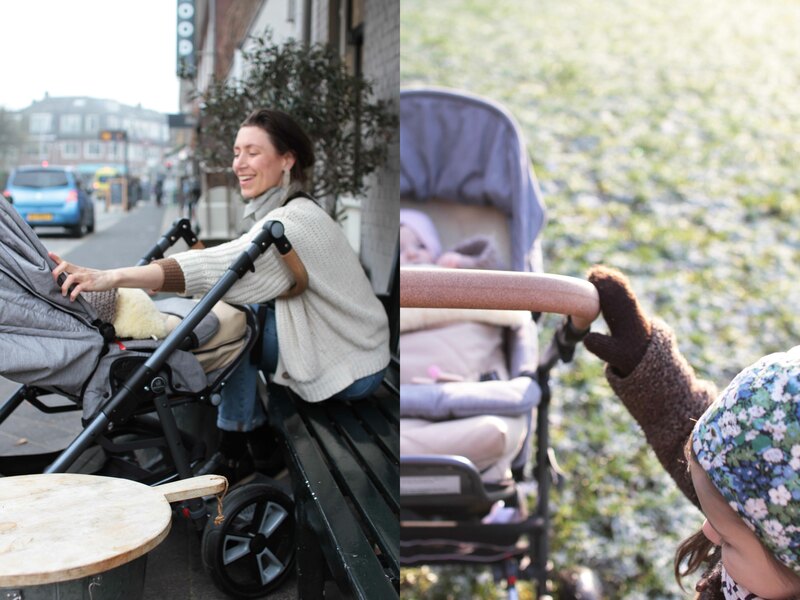 Instead of retracting (like with most stroller brands) the steering arm can be adjusted in length in a unique way. It collapses down at an angle. 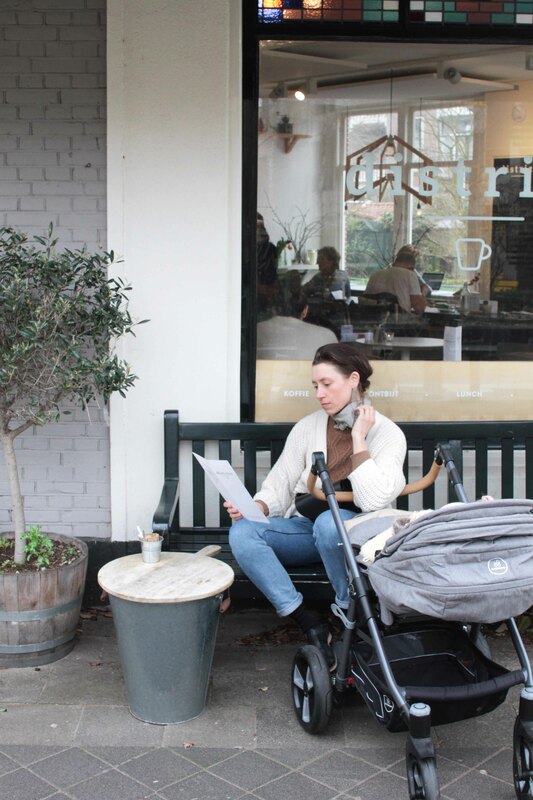 This makes the stroller perfect to place at a table when you go out to a café or sit at a terrace. You as a parent are able to see your childs face and reach her easily, and feed your child without any obstructions. Furthermore, The LUX will last you the longest (of any of the styles by Naturkind) as it can hold children up to 22 kilograms in bodyweight. For those who look for hypoallergenic products: all the materials used have been allergy tested. Universal stroller boards for an older child to ride along fit the Naturkind. -Made totally by hand in Austria. -Made from 100% natural and toxin-free materials like organic cotton, organic sheepswool from Austrian sheep, cork, fast growing poplar wood from Austria, coconut. -The fabric is dyed locally and ecologically. -There’s also a vegan option of the stroller. For this version the padding wool is replaced by organic cotton. There’s really only two cons I can think of. One being the price, perhaps an initial concern. The other con being the span of the back wheels. Something I have found impractical at times. So okay, the Naturkind stroller is not cheap. 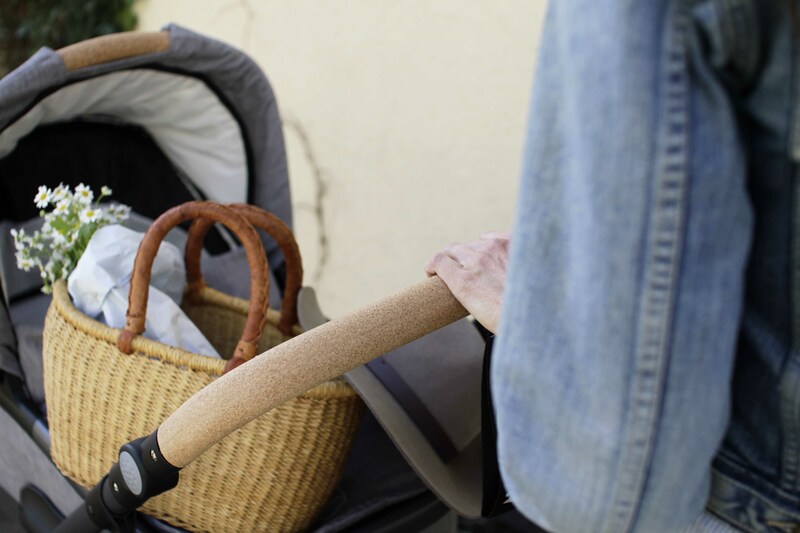 It costs about 1000 euro’s when you get the stroller with the cot, but I do think it is a fair price given the fact it is hand-made from the most quality local European materials and 100% toxin-free. I did a little math. 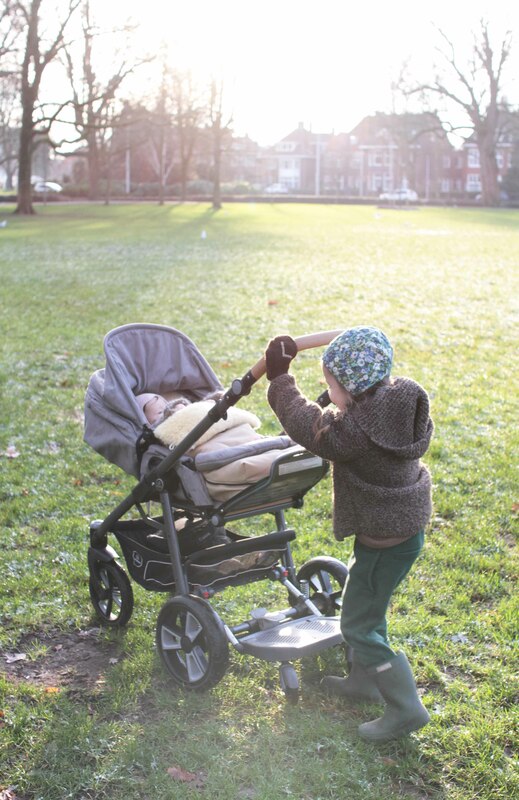 If you buy the stroller and have two kids who will enjoy it for 3 years each (they might even enjoy it longer because a 5 year old can still fit the stroller!) you will use it for 6 years, in our case daily. This means 2190 days of use. The price of 1000 euros, divided by 2190 days is 0.45 cents per day. If you look at it like that it is a total bargain! Also, have you ever seen the pricing of other high-end strollers?! Some of the most popular conventional brands, who use lots of plastics by the way, are a few hundred euros more expensive than our Naturkind. My conclusion: the strollers by Naturkind cost a fair bit but I wouldn’t call them expensive, I’d call them a worthwile investment. The only real con I have found are the back wheels. The span of these is about 64 centimeters which makes them a bit broad for our narrow urban hallway. I literally have to squeeze through (with groceries and all) to get past the stroller and up the stairs to our apartment. Not ideal, but hey! A tiny con I can surely live with! 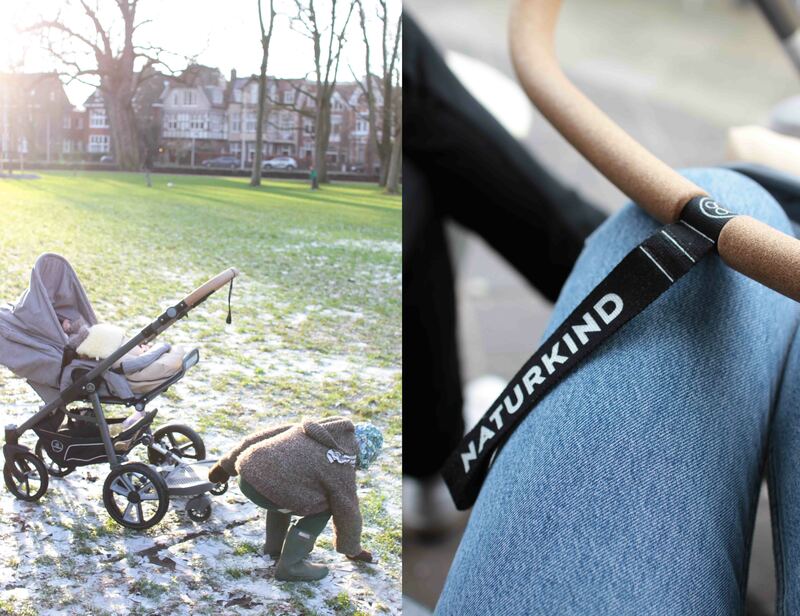 How cool would it be if Naturkind be the first manufacturer to produce a fully biodegradable stroller?! That would probably be the only thing that would make this brand and this stroller even cooler. If there’s a brand out there able to pull if off I’m sure it would be Naturkind. They are a perfect marriage of traditional craftsmanship and forward thinking (and planet friendly!) design. *The Naturkind LUX was carefully and consciously selected by Kyra as part of a collaboration between Naturkind and Kyra’s Kitchen. The product was gifted in exchange for photos and exposure. All of the opinions regarding this product are Kyra’s own: uncensored, personal and truthful. All images by Kyra. at Kyra’s Kitchen. Copyright on text and photos.